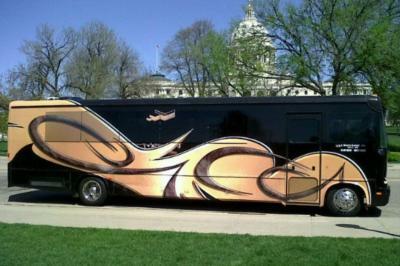 Large fleet of limousine buses & stretch SUV's seating 24-32 passengers, stretch limousines, sedans and SUV's. Serving the Twin Cities and surrounding areas since 1987. Friendly staff and professional chauffeurs we will be certain to make your event extra special! Please note City View Limousine will also travel to Saint Paul, Arden Hills, Hopkins, Mendota, Plymouth, Bloomington, Mendota Heights, Minnetonka, Eden Prairie, Maple Grove, Minnetonka Beach, Orono, Osseo, South Saint Paul, Wayzata, Circle Pines, Inver Grove Heights, Champlin, Burnsville, Chanhassen, Crystal Bay, Long Lake, Newport, Savage, Willernie, Excelsior, Hamel, Saint Paul Park, Dayton, Hugo.